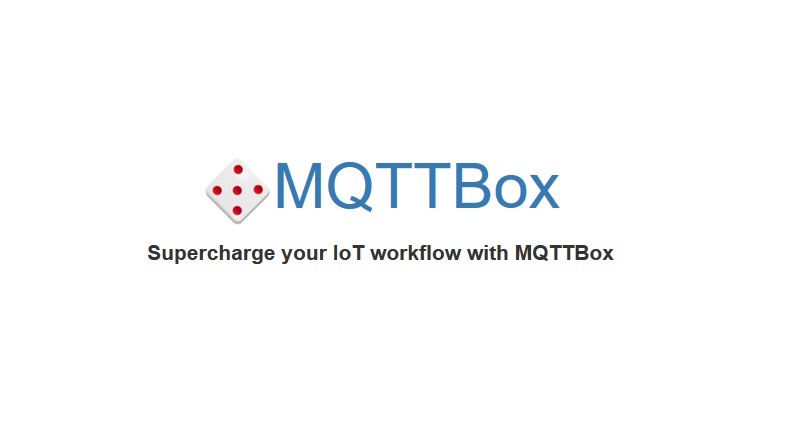 MQTTBox is useful tool for IoT Developers. MQTTBox enables you to create MQTT clients to publish or subscript topics, create MQTT virtual device networks, load test MQTT devices or brokers and much more. More information available on official Website. You can run MQTTBox apps on Linux in two ways. Uninstall previous version of MQTTBox package if exists. Run sudo dpkg --purge mqttbox from your command prompt. You need this step only if you have previous version of MQTTBox installed. Install deb package from the folder it was saved. Run sudo dpkg -i MQTTBox.deb to install. Thats it !!! MQTTBox should be installed in your system. Check your installed applications to open. Thats it !!! MQTTBox should be running now.